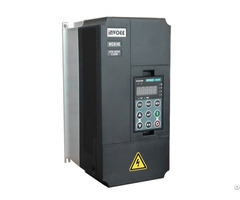 China top one brand CNC spindle VFD inverter manufacturer. It can make cnc lathe frequency from 0-650Hz, and make cnc lathe run reliably, fast start and fast stop.Super low speed & large torque.spindle positioning servo. warranty:18 months Client first, we provide timely service after market with 3 year guarantee.After several years of effort, iNVOEE has won the trust and support of clients due to professional products and thoughtful service. We will continually improve our products, making high-end technology more popular, bringing pleasant using experience to our clients. 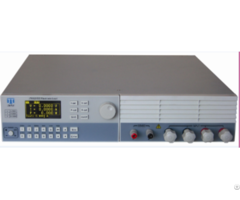 iNVOEE, your reliable VFD expert. Posted By: Nanjing iNVOEE Technology Co.,Ltd. 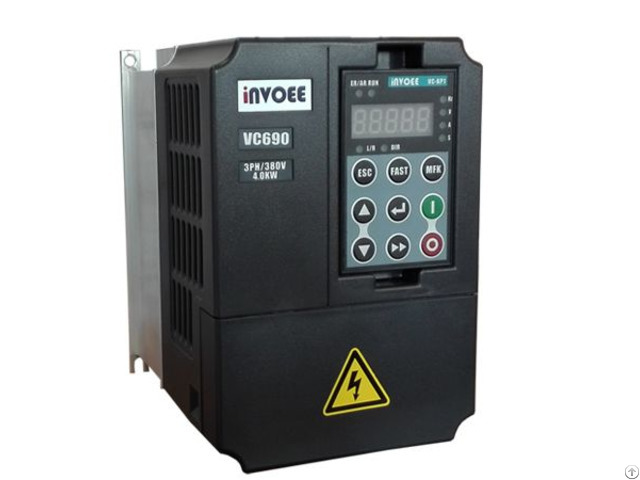 Business Description: Nanjing iNVOEE Technology Co., Ltd, a professional designer and manufacturer of CNC spindle vector variable frequency drive(VFD),was founded in 2010.Our main products are VC610,VC680,VC690 series frequency converter/inverter/AC drive. iNVOEE, as a Chinese professional manufacturing brand of frequency inverter, always pays the closest attention to quality control.Under the leadership of the industry Senior Doctor, We research and develop VC610 series VFD for CNC machine tool.We completely own the technical intellectual property rights,top leading level in the world. 4) Simple debugging and maintenance. VC680/VC690 has other improved function on the base of VC610. Client first,we provide timely service after market with 3 year guarantee.After several years of effort,iNVOEE has won the trust and support of clients due to professional products and timely service. We will continually improve our products,making high-end technology more popular for users,bringing pleasant using experience for clients. 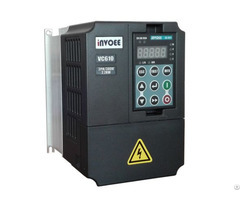 iNVOEE , your reliable VFD expert.